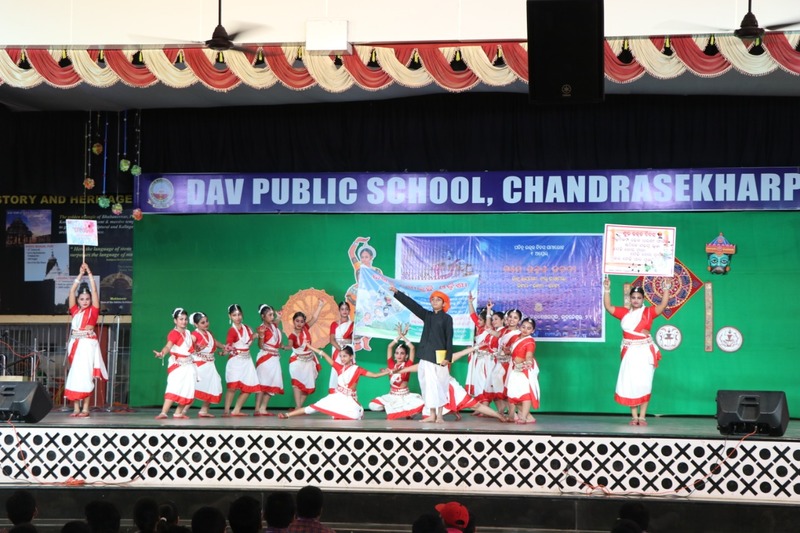 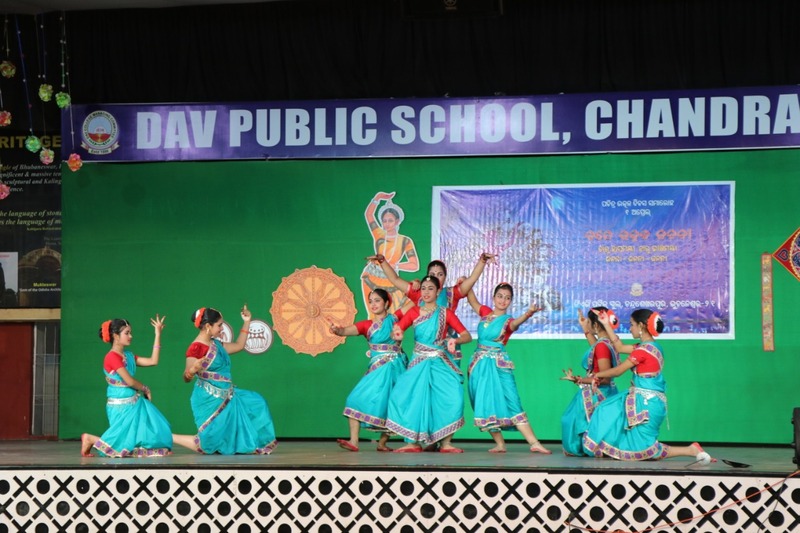 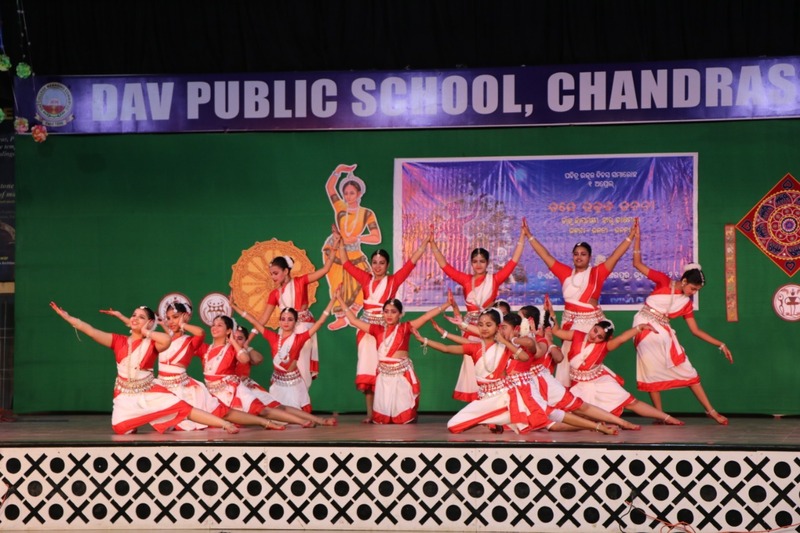 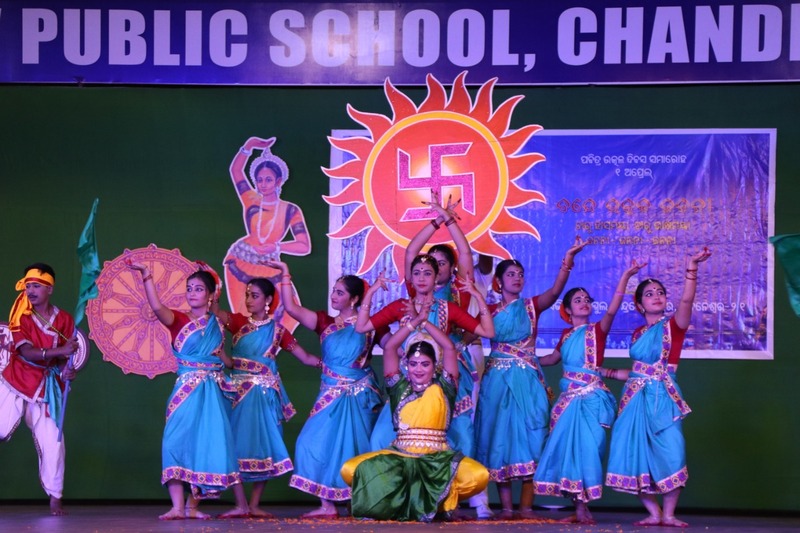 84th Utkal Divas celebrated at DAV Public School,Chandrasekharpur today amid many activities. 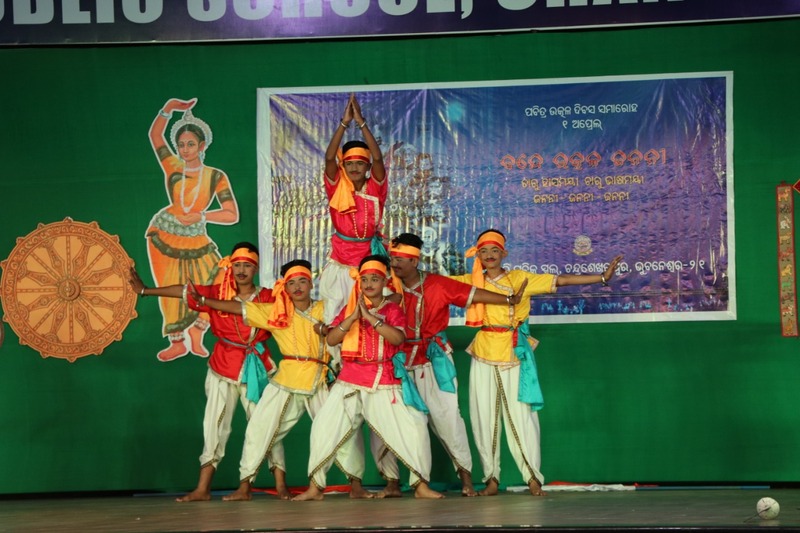 Principal of the School Dr K C Satapathy advised the students and staff to rededicate themselves for the greater cause of the society and paid rich tribute to the great children of Utkal Janani. 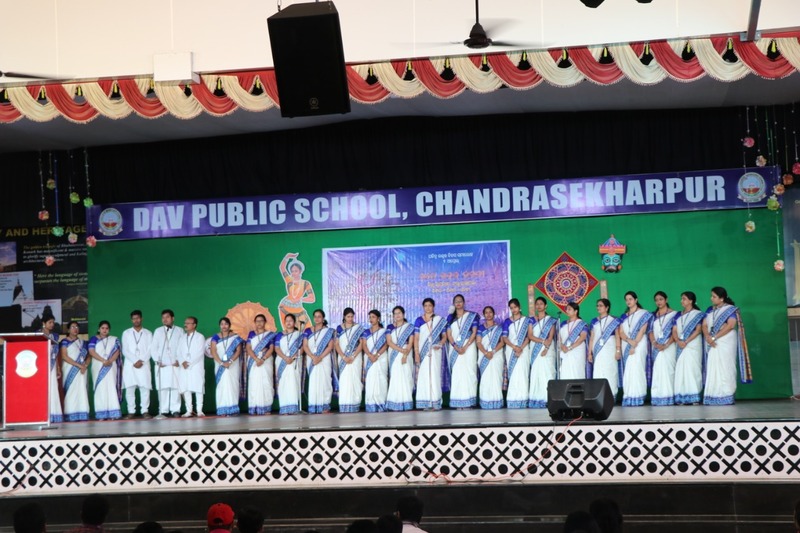 Mass rendition of Bande Utkal Janani, cultural numbers on great traditional values of the state, chorus by the staff also marked the occasion.